PHOTO ESSAY: IS Gen. Ziankahn Confused? Home > Politics > PHOTO ESSAY: IS Gen. Ziankahn Confused? 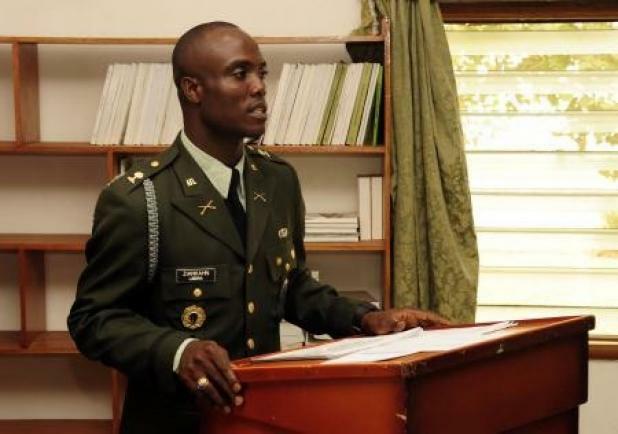 AFL Chief of Staff Gen. Ziankahn ordered the Liberian Observer editor and publisher, the respected Kenneth Best to without delay appeared at his office this week, over a news article that met his displeasure. 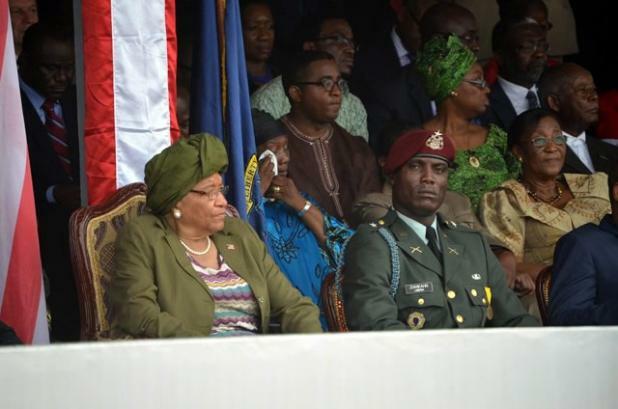 Gen. Ziankahn is supposed to, or expected to be the best and intelligent ever army Chief of Staff of the Liberian Army given Liberia’s brush with military dictatorship and armed conflict which lasted for almost three decades. 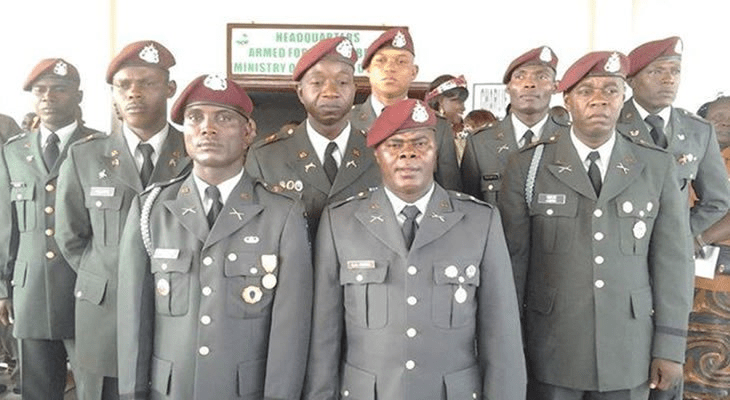 Plus, he was meritly vetted by some of the best military trainers in the world, and tax payers and Liberia paid for his top notch education, so is this General confused, and that he doesn’t understands the Military Code of Justice that governs the military..? How did he then came to a glorious idea that inviting a newspaper editor to his office because of his apparent displeasure was after all the right thing do!!? 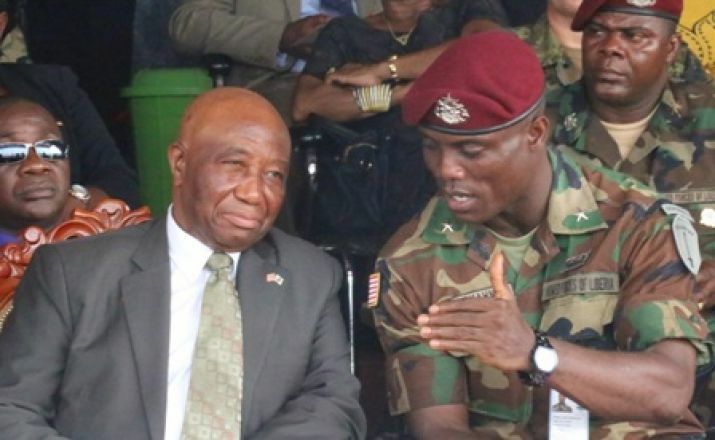 Gen. Is it fair to say however, that Ziankahn probably doesn’t understand Liberian military history and his powerful position…?! Born on 12 July 1971, Gen. Ziankahn completed his secondary education at the Assembly of God Mission High School in Monrovia. He received a BBA degree in Business Management from the African Methodist Episcopal Zion University, also in Monrovia. 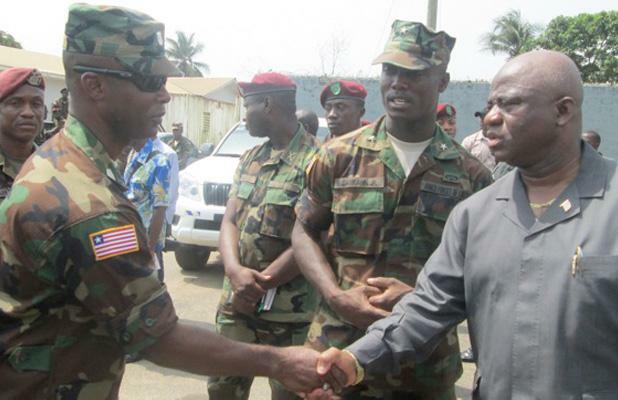 Gen. Ziankahn completed his Indi­vidual Entry Training, Advance Individ­ual Training, Basic Non-Commissioned Officers Course and Officers Candidate School in Liberia between 2006/2007. He received his commission as 2nd Lieutenant on 9 May 2007. Gen. Ziankahn also successfully completed the following courses: Basic Officer Leader Course II, Infantry Basic Officer Leader Course III, and Basic Airborne Course – all at Fort Benning, Georgia, in the U.S.; Armor Company Com­mander Course in the Arab Republic of Egypt; Junior Staff Course at the Hor­ton Academy in Freetown, Sierra Leone; and Intermediate Level Education at the United States Command and General Staff College. 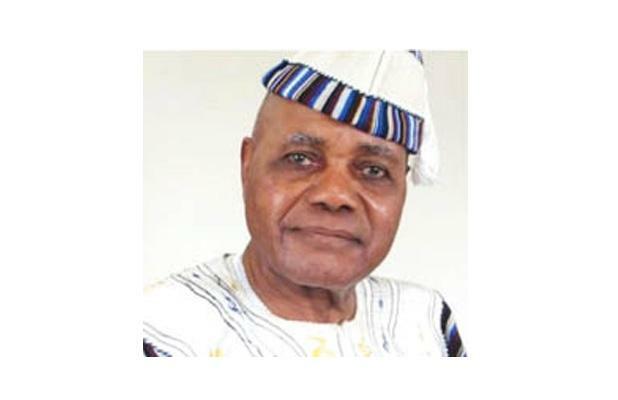 He also attended various international seminars, including the Af­rican Land Forces Summit, held in Kam­pala, Uganda, and the African Endeavor, held in Duala, Cameroon, both in 2012.Gen. Ziankahn is married to Nathal­ine Ziankahn and the union is blessed with two children: a girl, Tetee; and a boy, Amaya. 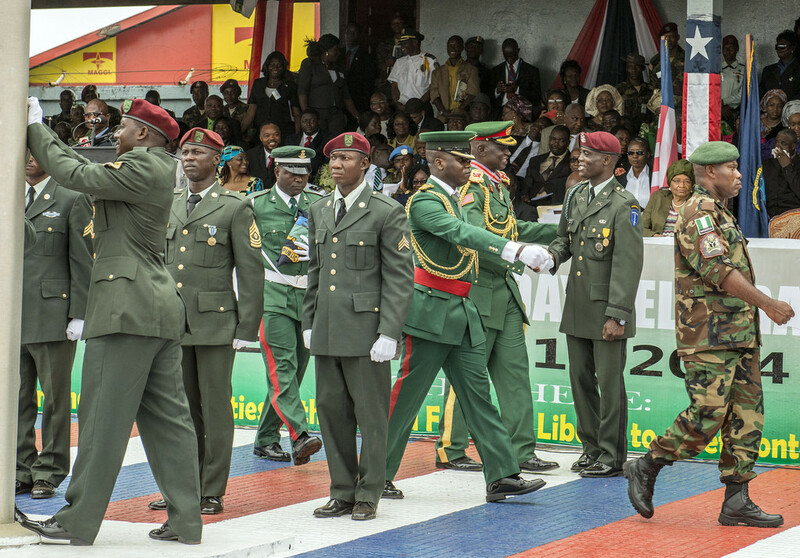 Outgoing AFL Chief of Staff Maj General Abdurrahman shakes hands with the incoming Chief of Staff Brig General Daniel Ziankhan, at the Barclay Training Center and the end of the Armed Forces Day celebrations, in downtown Monrovia, Liberia, Tuesday 11 February, 2014. The respected Kenneth Best editor/publisher @ the Liberian Observer who was ordered to appear by the Gen.